No, it is not compatible with all versions. So, if I had my game *Black Ops* running in spanish is okay to delete the snd.all.spanish.pak and the dev one ? 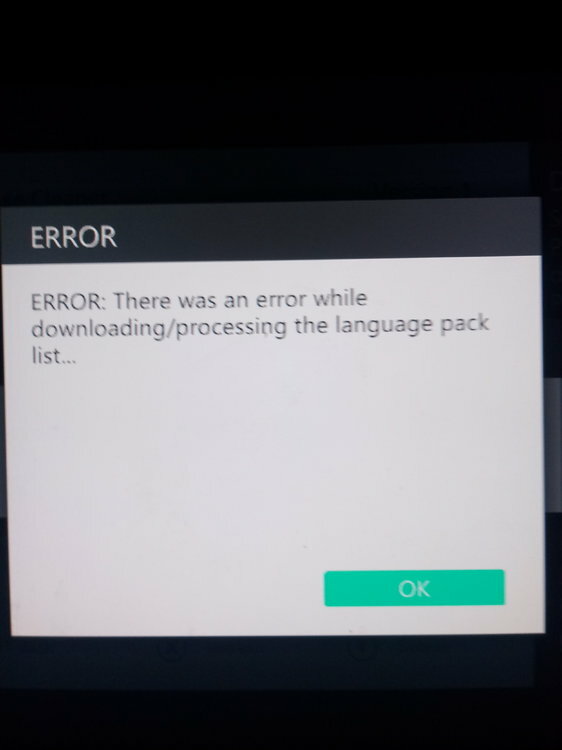 Note : there are no other languages.